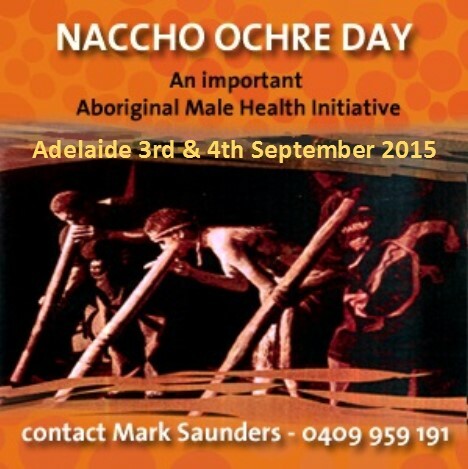 NACCHO International Day of the World’s Indigenous Peoples: Ensuring Indigenous peoples’ health and wellbeing”. 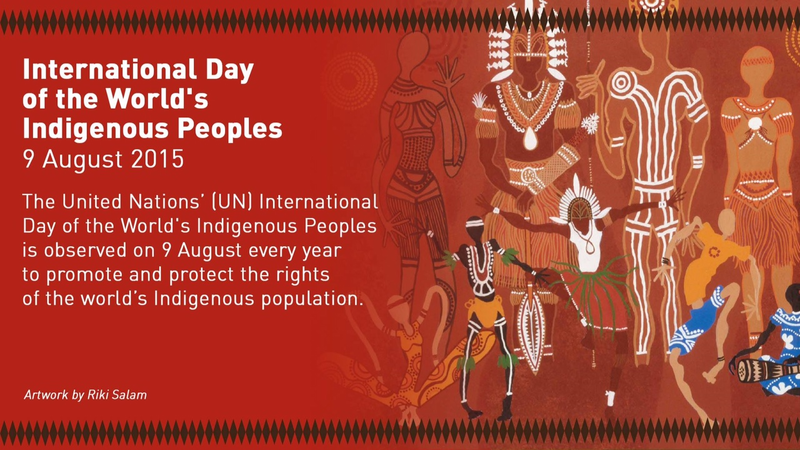 The International Day of the World’s Indigenous Peoples, a United Nations event commemorated worldwide, is celebrated on 9 August each year. 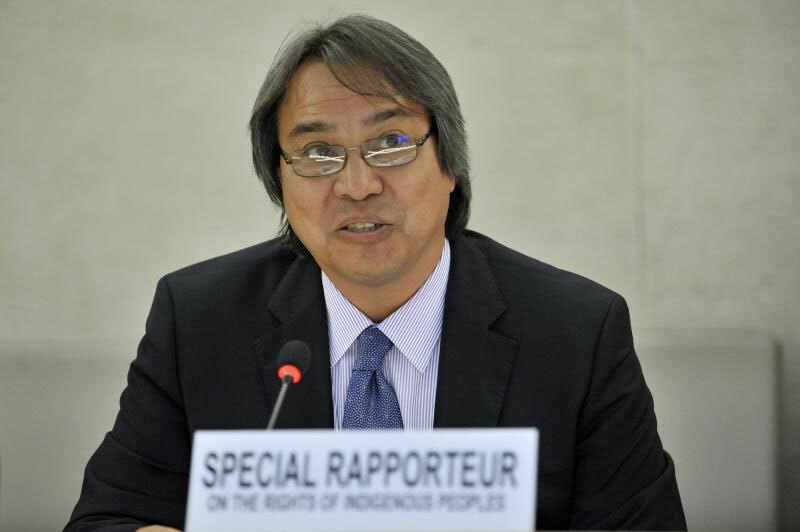 The theme for 2015 is “Post 2015 agenda: Ensuring Indigenous peoples’ health and wellbeing”. Since 2002, Australia’s National Health and Medical Research Council (NHMRC), the Canadian Institutes of Health Research (CIHR), and the Health Research Council of New Zealand (HRC) have been working together on initiatives to improve Indigenous people’s health. To commemorate this year’s event, contributors from these organizations and Cochrane have prepared a series of Special Collections focusing on health issues relevant to Indigenous people. Since 2002, Australia’s National Health and Medical Research Council (NHMRC), the Canadian Institutes of Health Research (CIHR), and the Health Research Council of New Zealand (HRC) have been signatories to an agreement on trilateral cooperation to improve Indigenous people’s health. Regularly updated, the agreement commits the three agencies to working collaboratively to improve the health of Indigenous peoples through sharing of best practice, information, and expertise. Priorities for research identified in the current agreement include fetal alcohol spectrum disorder (FASD) and suicide prevention, both the focus of Cochrane Library Special Collections. A third Special Collection on diabetes reflects the burden of disease attributable to this chronic condition on Indigenous peoples worldwide and its status within the Global Alliance for Chronic Disease as a research priority. There are 713,600 Aboriginal and Torres Strait Islander people, comprising about 3% of the Australian population. Over one-third are less than 15 years of age. In Aotearoa New Zealand, with a total population of around 4.25 million at the 2013 census, nearly 600,000 (15%) identified Māori as one or only ethnicity, with a comparatively youthful median age of 24 years. Canada’s First Peoples comprise approximately 1.4 million First Nations, Inuit, and Métis, representing 4.3% of the total Canadian population. These three groups, like their counterparts in Australia and New Zealand, are young and growing compared with non-Indigenous populations. The median age for First Nations people is 26 years of age and for Métis, age 31, while Inuit are the youngest of the three groups, with a median age of 23 years. In Australia and Aotearoa New Zealand average life expectancy of Indigenous people continues to lag behind non-Indigenous counterparts by 10 and 7 years, respectively. [7,8] In Canada, the life expectancy for First Nations and Métis is on average 5 to 6 years less; and for Inuit, the lag is 10 to 15 years, whereby Inuit have the lowest projected life expectancy of all groups in Canada. These numbers underplay the human and economic costs, loss of potential, and cultural impact of this life expectancy gap. Eliminating ethnic inequities is documented as a priority in almost every jurisdiction but remains a challenge. Research has a mixed reputation among Indigenous communities, who have considered research harmful, damaging, insensitive, and exploitative. A large number of research projects have been implemented to serve the professional, political, and academic needs of non-Indigenous researchers, with little or no translation into improving health outcomes. Keeping community interests and priorities central in research is paramount to addressing the factors that impact health in Indigenous communities. These factors are unique to and vary between each group and cannot be compared to the same factors affecting the health of non-Indigenous citizens. In our developed and wealthy nations such health inequities justify inquiry and action. In the past, research often resulted in harm as well as lost opportunity for mutual learning and development. Furthermore this ‘done to’ approach inevitably fosters ‘victim-blame’ analyses and discourses that are unable to encompass the broader determinants and root causes of inequity. These include structural and societal features, including the historic and contemporary effects of colonisation and racism. 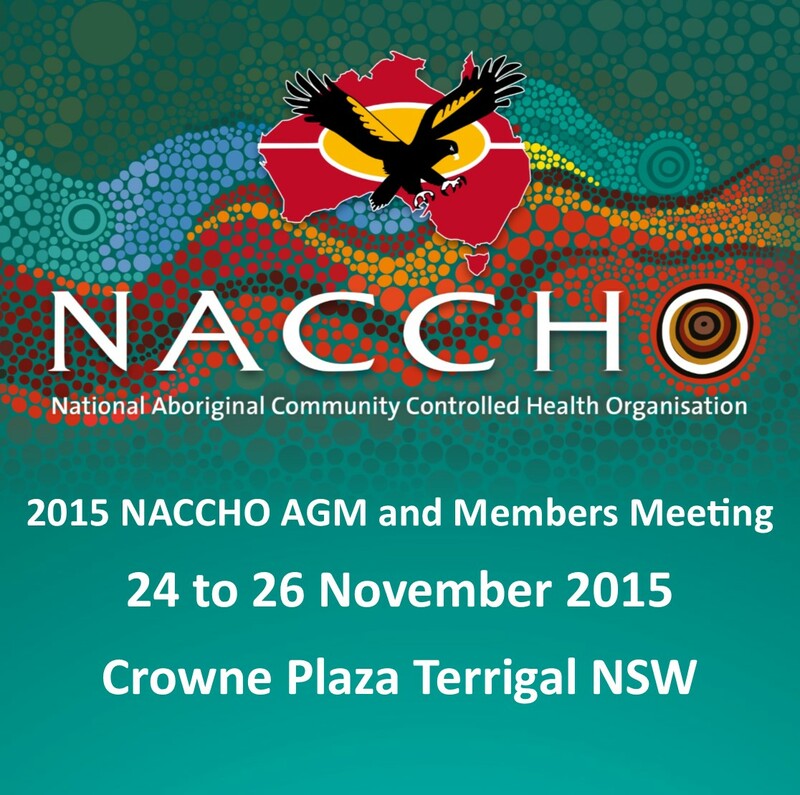 Improving health outcomes for Indigenous peoples: what are the challenges? Can Cochrane Reviews inform decisions to improve Indigenous people’s health? The Congress Co-Chairs last week hosted the UN Special Rapporteur on the rights of Indigenous people , James Anaya (picture above) on his visit to Australia to meet with Aboriginal and Torres Strait Islander traditional owners as well as with representatives from peak organisations and communities. He also spoke with NGOs, government and industry as part of his international study on extractive industries. The Co-Chairs specifically thanked the Njamal people for hosting them and Professor Anaya, on a visit to the site of their joint venture agreement with Fortescue Metals Group (FMG) in the Pilbara. Co-Chair Jody Broun said the visit showed there are still deep concerns about maintaining culture and protecting significant sites while negotiating fair deals from mining companies that deliver opportunities. “The Njamal people were upfront about the long process to get where they have with FMG and we support and respect them in their fight to get what they felt was necessary,” she said. “They are cultural guardians for sites of national and international significance and they must be supported by all parties in that. “We had the opportunity to meet with several groups in the area and it’s important to say there are different experiences in each negotiation. “If anything, these visits showed us why it’s vital that our peoples are supported in their self-determination with standards based on a rights framework and that State and Federal legislation must be consistent with that framework,” she said. Congress Co-Chair Les Malezer said that now more than ever, Aboriginal peoples need to be prepared and informed on the impacts of mining. “Our people are the true owners of the land and must be able to make decisions regarding the protections of their sacred sites and any arrangements for mining or exploration on their lands, including how benefits from mining are shared with the First Peoples,” he said. Professor Anaya thanked the Congress for hosting him. “The broad range of information I received from a large number of sources first-hand at both the two-day meeting in Melbourne and during the Pilbara visit has been an invaluable contribution to my global study on extractive industries on or near Indigenous peoples lands,” he said. A full summary of the meeting will be available soon. More info at nationalcongress.com.au/congress-events/first-peoples-and-extractive-industries. • Click here to read the United Nations Declaration on the Rights of Indigenous Peoples. 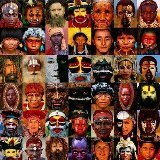 The International Day of the World’s Indigenous People (9 August) was first proclaimed by the General Assembly of the United Nations in December 1994. “On this International Day, I pledge the full support of the UN system to cooperate with indigenous peoples, including their media, to promote the full implementation of the Declaration. In the five years since the adoption of the United Nations Declaration on the Rights of Indigenous Peoples, communities and individuals have been taking advantage of the reach of traditional and new media to tell their story and make their voices heard. The focus of this year’s International Day of the World’s Indigenous Peoples is “Indigenous Media, Empowering Indigenous Voices”. From community radio and television to feature films and documentaries, from video art and newspapers to the internet and social media, indigenous peoples are using these powerful tools to challenge mainstream narratives, bring human rights violations to international attention and forge global solidarity. They are also developing their own media to reflect indigenous values and fight against myths and misconceptions. Let us use the media – indigenous and non-indigenous, and especially new outlets – to create bridges and establish a truly intercultural world, where diversity is celebrated; a world where different cultures not only coexist but value each other for their contributions and potential.